Buy Low, Sell High... VS ...Buy High, Sell Higher? Home Buy Low, Sell High… VS …Buy High, Sell Higher? Buy low. Sell high. Retire early. So you want to buy low, sell high. Because what happens when you can’t buy “low” ? The market is already up a lot. What do you do now? 1) wait and hope the market drops so you can get that buy at the low and risk missing any further upside if the market continues to grind higher? 2) buy now and risk going negative if the market dips and then you bang your head on the wall telling yourself (I should’ve waited)? Can you Buy High and Sell Even Higher? Well, the secret lies in recognizing wave patterns. 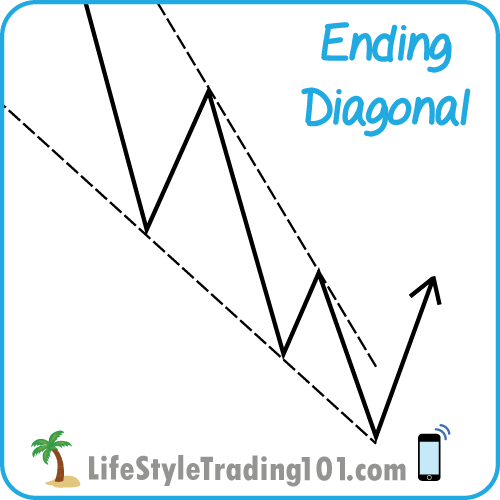 Certain wave patterns can tell you that you should wait to re-enter. While other patterns can tell you that you should enter now — otherwise you’re going to miss the entire move up. Worse, if you try to short, you’ll lose money. If the market goes up dramatically and extends beyond your imagination (as it has done many times in history) — where are the optimal levels to buy? Do not short — especially with extensions, there is limited downside and you will just lose money on the way up as your stops keep getting hit. Instead, watch for the following pattern to develop within an impulse wave pattern. When market goes up dramatically and keeps extending — that’s called a 3rd wave extension. What If You Miss This Huge Rally on May 24/25? You see how the market just went ballistic from 2041 to 2090 in 2 days? What do you do now if you missed that ideal buy entry at 2058/2060 region? Will there still be a chance to enter? First let the pattern develop. You can either buy during the wave iv upward consolidation on May 26/27. But even if you miss that, let the 4th wave play out and look for prior wave 4 support to be tested. Notice the 4th wave rising channel. This is the wave iv support of the wave 3. That means the wave 4 of larger degree will likely be around the same region — the mid 2080s. 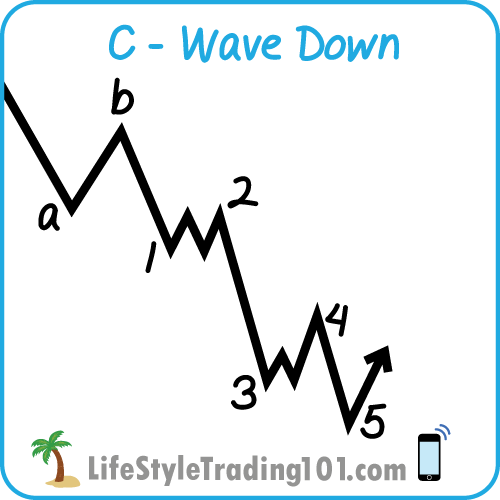 But note that wave 4 often divides into three waves: A-B-C. So this drop into 2086 could be wave A of that A-B-C pattern. B would retest the 2100 region and then fall back down to break 2086 but hold right below there. So the 4th wave support region in the mid 2080s gets tested TWICE in the wave 4. It ALSO gets tested once again within the 5th wave up. That 5th wave up subdivides into 5 waves. For wave 2 of that 5th up — that also subdivides into a-b-c down. So the C of 2 down of that wave 5 up could retest the 2086 region once again. 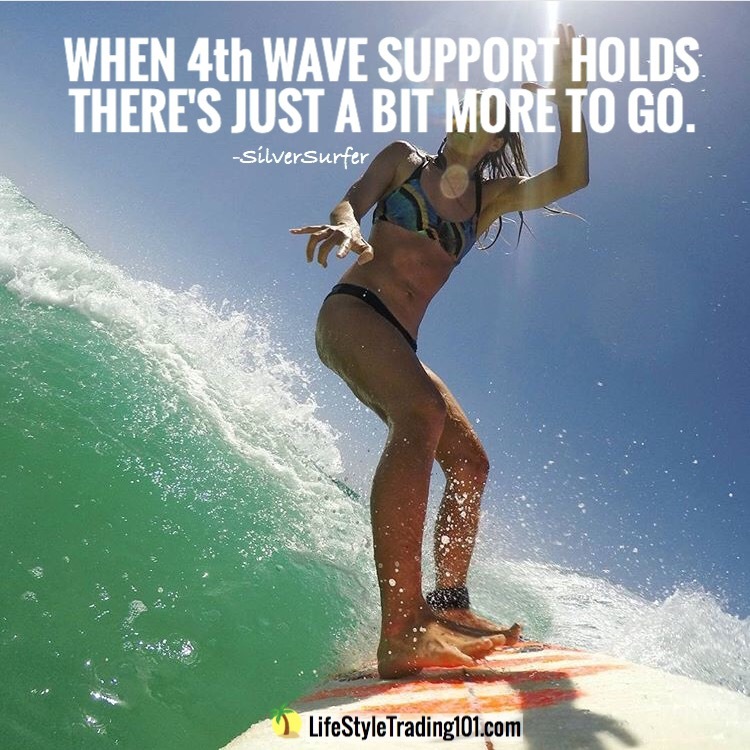 Look for that 4th wave support to buy. These are 3 opportunities to buy –even when the market has gone up a lot. Here’s that same chart above — once the 5 wave pattern completed –then that completes the entire wave I. What follows next is a quick wave 2 drop that breaks the prior wave 4 bottom at 2083. 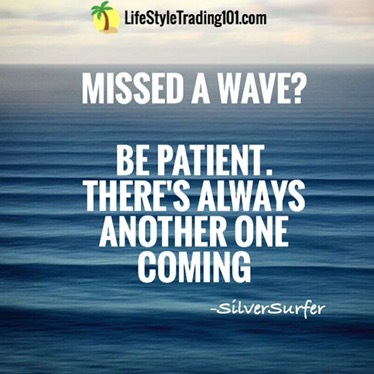 Note that this is a very COMMON wave pattern — just one of many that we document here at LifeStyleTrading101.com. 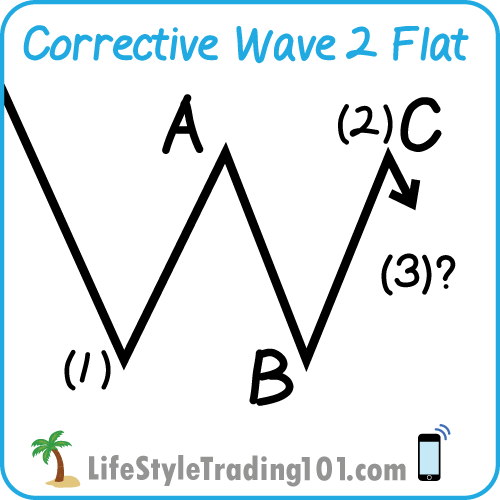 Recognize and understand these wave patterns and you will be able to spot incredible risk-reward opportunities and become a better trader. 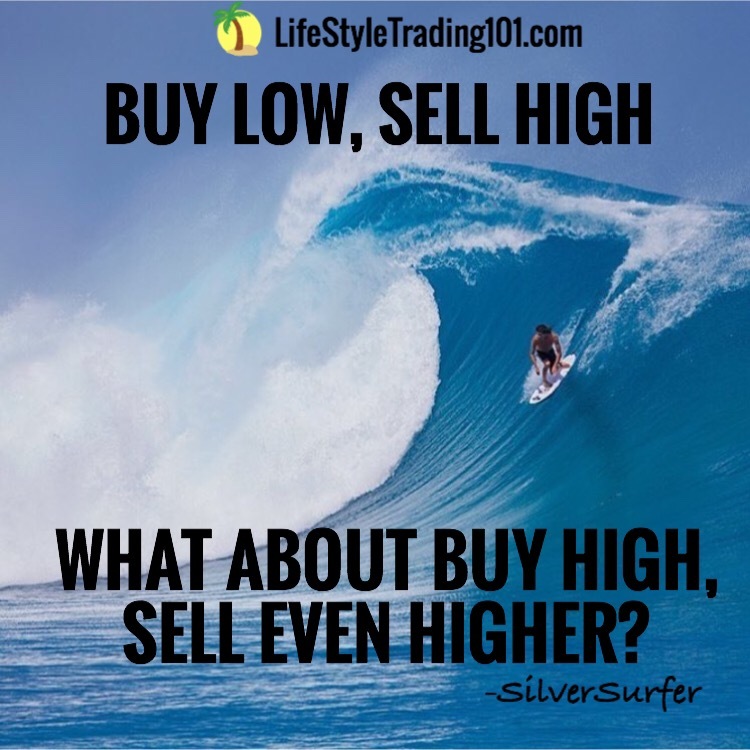 This strategy of finding low-risk buying opportunities EVEN when the market has already gone up a lot — is just one of the many wave surfing strategies that we teach and detail out in The Wave Surfing PlayBook. If you can no longer buy low, the above is how you recognize the safe areas of where to buy high and sell even higher. When the market goes up a lot — usually that’s a 3rd wave. And if it keeps going up — that’s an extended 3rd wave. 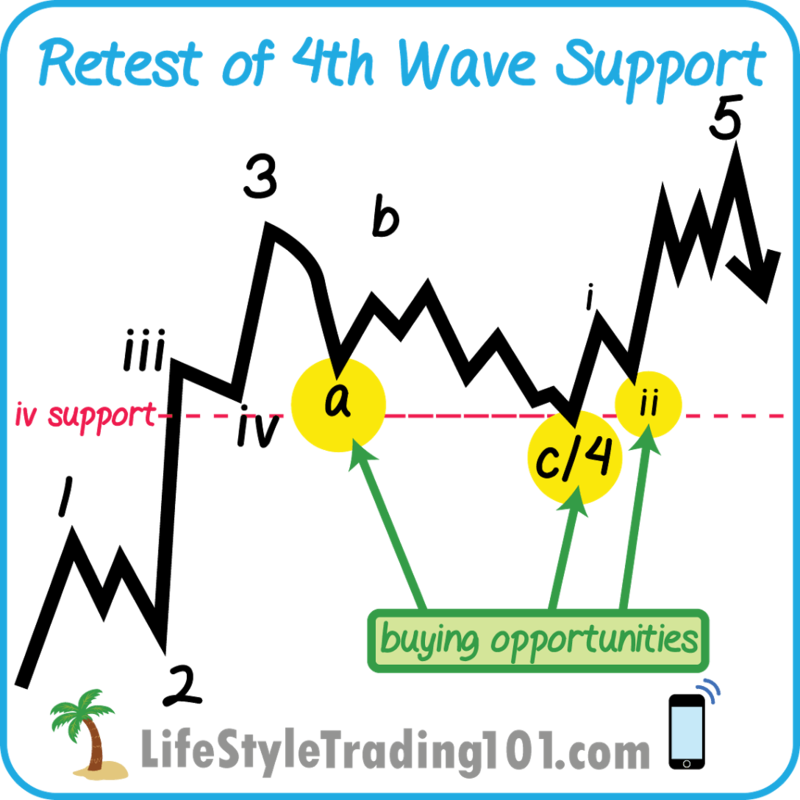 Within that wave, you’ll be able to spot a wave 4 as support level — that region should eventually be tested a few times – as shown in the above diagrams. These are the optimal buying opportunities. Of course you may need to sell and re-buy in these zones — but the idea remains the same. This support region is where you want to buy, not sell. You certainly don’t want to short when the market pulls back into these regions. 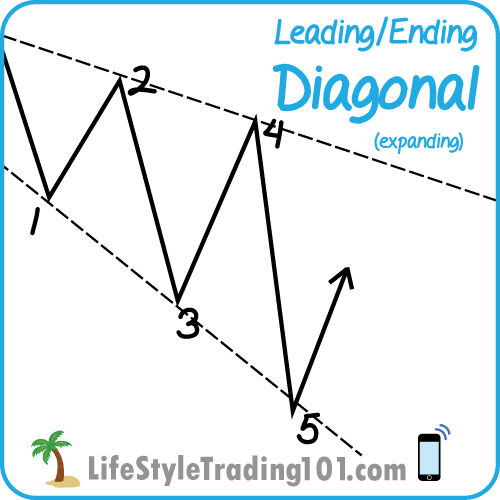 Buying at the right region is critical for maximizing your profitability as a trader. 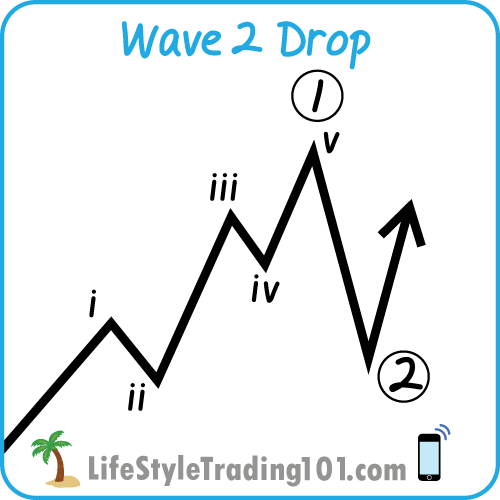 In The Wave Surfing PlayBook, we teach both theoretical wave patterns — as well as real-life examples of how these wave patterns actually look like in real life –with 5min, hourly, and daily charts of RECENT S&P, Nasdaq, and Russell market activity. That’s right, we not only provide historical examples from the Great Depression or the Crash of 1987 — we ALSO provide real-life examples from 2015 and 2016 — so they are current and relevant to today’s market. In case you didn’t notice, these wave patterns repeat OVER and OVER and OVER. Yes, this is what the crash of 1987 was — a wave 2 drop. This give us confidence to buy when the Market dropped some 10 days in a row in the Nasdaq in May 2016. This gave us hints that the January 2016 big market drop was in its beginning stage. This helped us profit from the January 2016 big market drop.